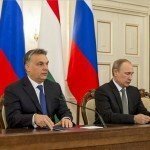 Budapest, February 17 (MTI) – Relations between the European Union and Russia must be settled in a reasonable way and as quickly as possible, Prime Minister Viktor Orban said at a joint press conference with Russian President Vladimir Putin on Tuesday. 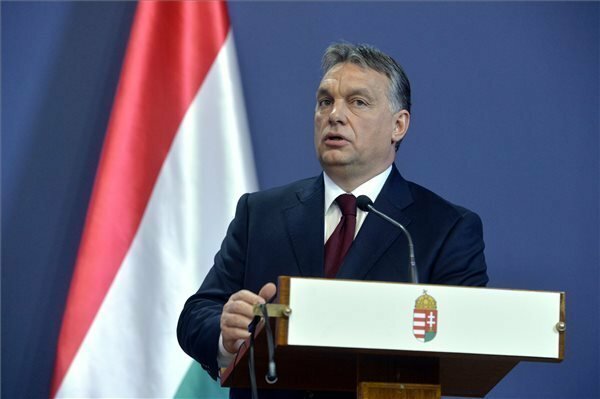 Orban said that though the South Stream gas pipeline project had failed, receiving gas from the south remained an important interest for Hungary. After nearly two hours of talks with Putin in parliament, followed by a working dinner, Orban said Hungary and Russia had confirmed their economic cooperation, and the agreements signed “greatly serve Hungary’s interests”. Hungary needs Russia, he said. “It is important for we Hungarians that Russia should be open to Hungarian goods, and it is in Hungary’s interest that Russian energy should be accessible in a secure, predictable and affordable way,” he added. Commenting on broader Russian issues, Orban said Europe’s exclusion of Russia was irrational. The security of the region cannot be established against Russia, he said, urging further negotiations. 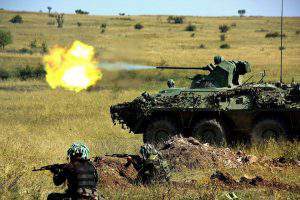 A good starting point for a settlement is the Minsk ceasefire agreement, he said. 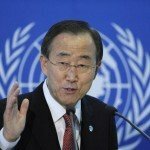 Peace and Eurasian economic cooperation would be a good basis for a settlement, he added. At the same time, he insisted that Hungary would not present a threat to European unity. “We Hungarians have 200,000 arguments for peace in Ukraine”, he said referring to the ethnic Hungarians in Ukraine. 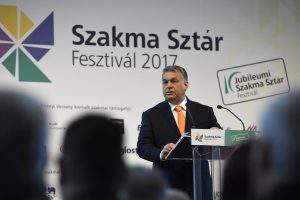 The two sides were in agreement at the meeting that sanctions and related counter measures had caused great damage, Orban said. “We respect the sanctions and the counter steps” but the common interest is to strengthen economic cooperation, he added. 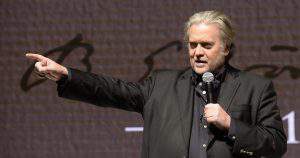 He said he had agreed with Putin that no matter what replaces the cancelled South Stream pipeline project, they would seek to cooperate on its construction and operation. 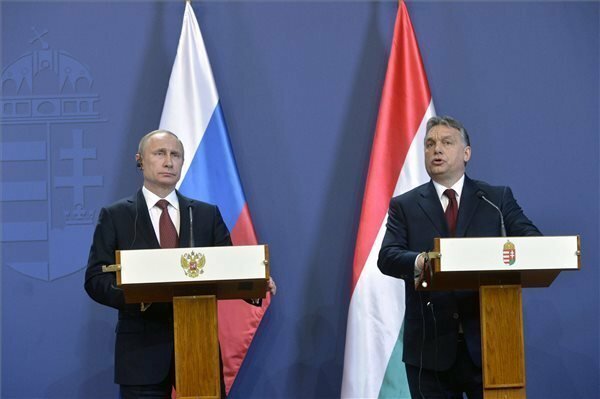 “It is in our continued interest that energy and gas should arrive in Hungary from the south,” Orban told a joint press conference after his talks with Putin in Parliament. Orban said the best solution for Hungary would be for gas to arrive from Turkey via Greece, Macedonia and Serbia, and “from here it would go on to western Europe”. He said he had been assured by Putin that the project would be carried out. Orban stated that Europe’s energy market and energy security cannot work without Russia’s participation. Prior to the press conference, representatives of Hungary and Russia signed agreements on training in nuclear energy industry, cooperation in health care and higher education, and documents were exchanged about the opening of a Hungarian consulate-general in Tatarstan. Viktor Yanukovych Orbán. Enough said.